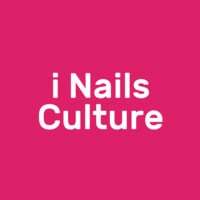 i Nails Culture is a home-based salon helmed by Iris Ho, a qualified manicurist since 2006. Established in 2009, i Nails Culture started off as a shared nails salon with a hair salon and eventually became its own independent company. Besides offering nail services, they also provide hand and foot spas and eyelash extensions. i Nails Culture stays relevant by constantly looking out for the latest trends in the beauty industry.